We want to offer you the most complete and satisfactory service possible. From entertainment for children with the mini-club to the ski school, through mountain hikes to snowshoe trips and mountain bike tours.There are lots of activities for you and your little ones, both in summer and winter.There is even a fully equipped Technogym for those who love indoor workouts. We can’t ignore caring for your little ones if we want to offer complete and efficient service. Thanks to a mini-club with a large staff with many years of experience, every year we dedicate more and more attention to improving the entertainment we offer your children. Nobody is a born champion. There is training, aptitude and many falls behind every success. 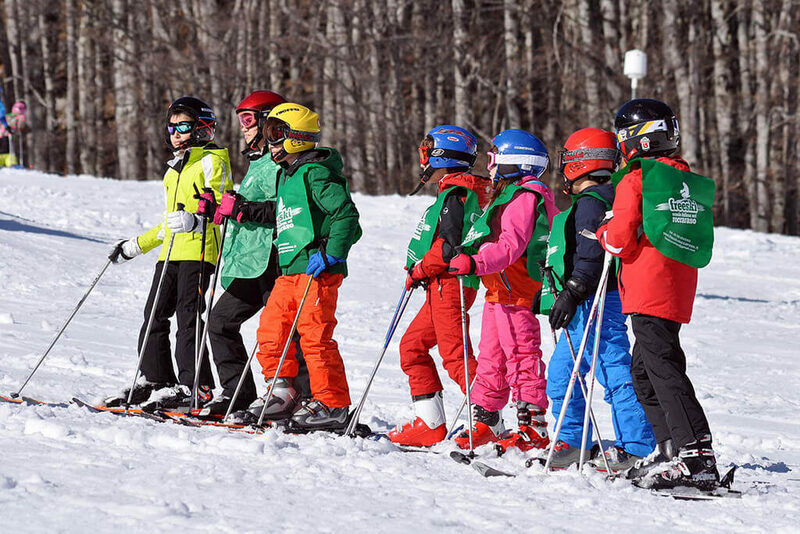 We can’t promise you’ll turn into an Olympic medallist, but our ski school can easily help you become the champion of your family or the fastest in your group! Put your skills to the test. Recently renewed with top of the line Technogym equipment. 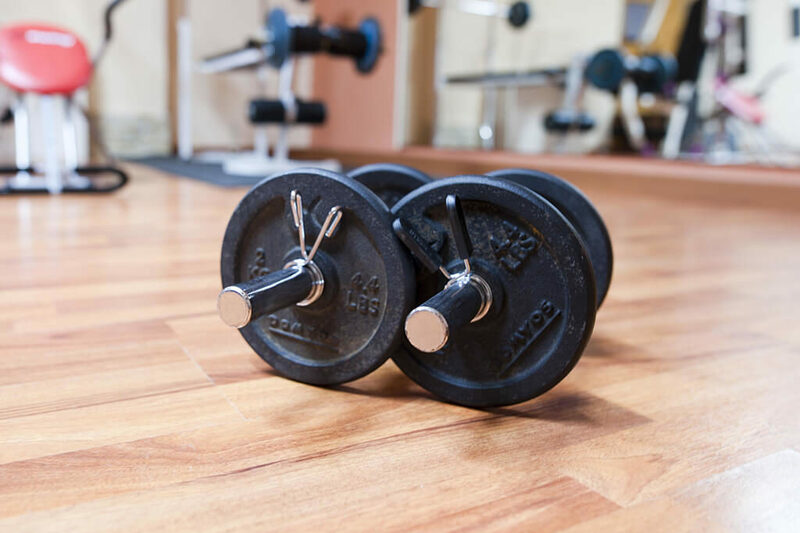 Our indoor gym is ideal for anyone who refuses to miss a workout, even on holiday. You can choose to finish off your session with a swim in the pool or an amazing massage. 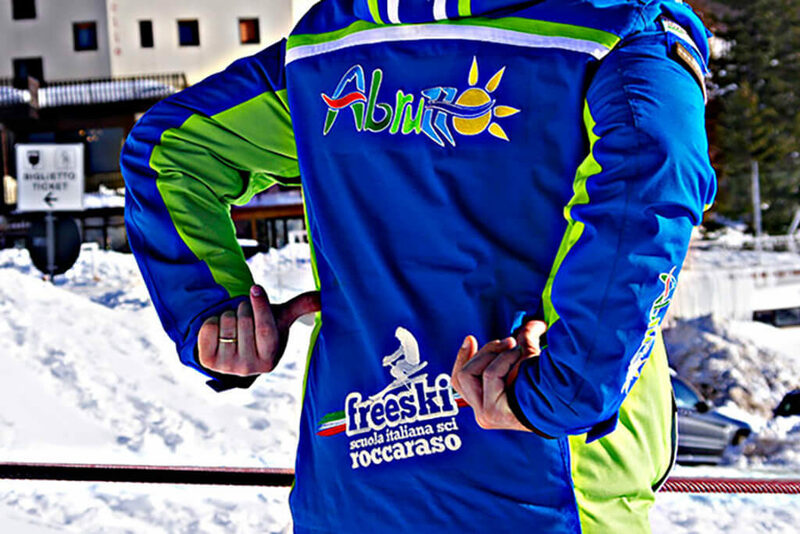 It’s not just about skiing. 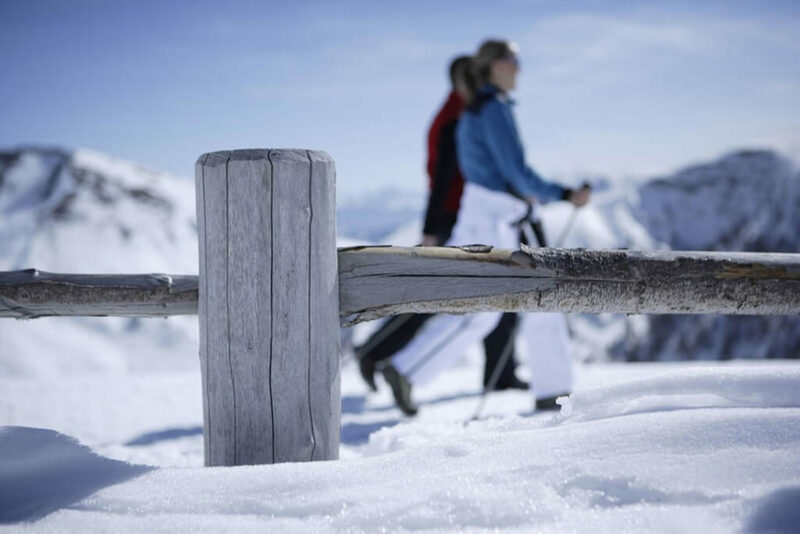 You can alternate your days on the slopes with refreshing snowshoeing excursions in the mountains and snow-covered valleys. But the outdoor activities don’t stop at the end of winter. During the summer you can try Nordic walking or borrow one of our mountain bikes for free and go on a fun group tour.